 Finke Building | California Progress, Inc.
Building was purchased and renovated by CPI in 2003. 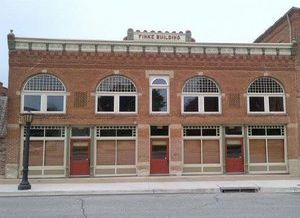 The building’s 2nd level was rebuilt for a storage area for the Finke Theatre. The main floor houses the concessions area and restrooms to accommodate patrons of the Finke Theatre. 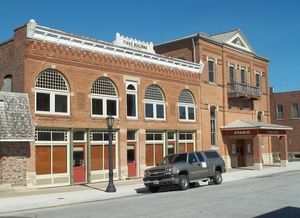 The Finke Theatre as well as the Finke Building were deeded from CPI to the “Friends of the Finke Theatre” a not for profit organization which currently maintains and schedules performances throughout the year.